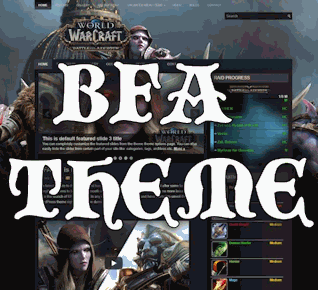 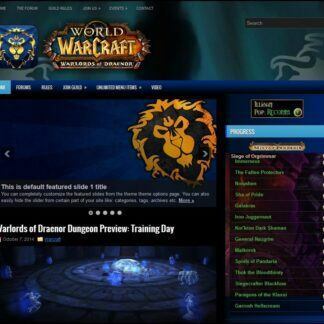 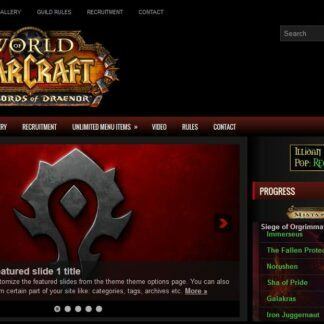 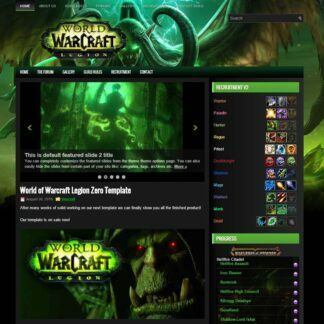 All of our themes are already world of warcraft patch 8.1 ready! 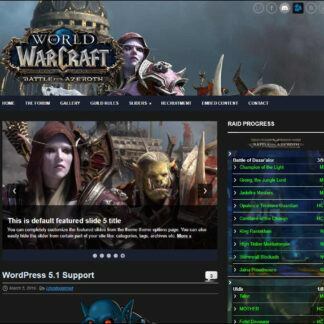 Just updated our Guild Hosting platform to support wordpress streaming engine. 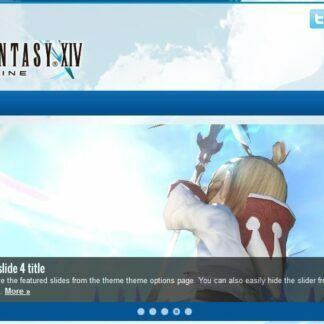 Game long and game strong.